A good news for all the candidates who are searching for government jobs in 2015. Income Tax Department of India has issued an official notification for various post in 2015. 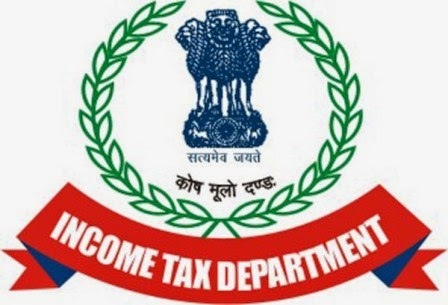 To get further details read out the Income Tax department recruitment 2015 notification. Vacancy : There are total vacancies are 20750. Age Limit : Candidates should be aged between 18 to 35 years. Education Qualification : Candidates must be passed Bachelor Degree from any recognized university with typing speed of minimum 20 wpm in English and 15 wpm in Hindi. How to apply : Eligible and interested candidates may apply through online mode of application. 0 comments for " Income Tax Department Recruitment 2015 for various posts "